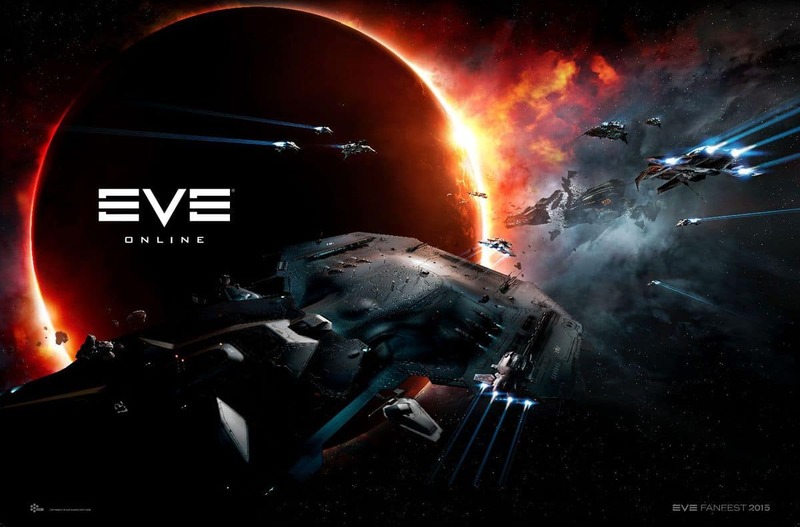 Taking over 500,000 players 21000 years into the future and literally to the moon and more; EVE Online has been growing in its fictional world and the real world pretty much constantly since its initial release in 2003. 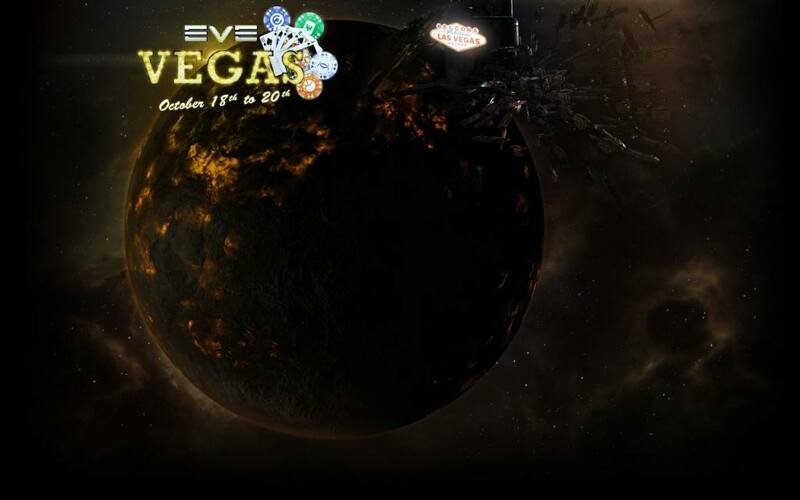 Commemorating that and to hook up with the loyal players the developer publisher CCP has scheduled this year’s EVE Vegas event to be held for three days starting from 18th of October 2013. 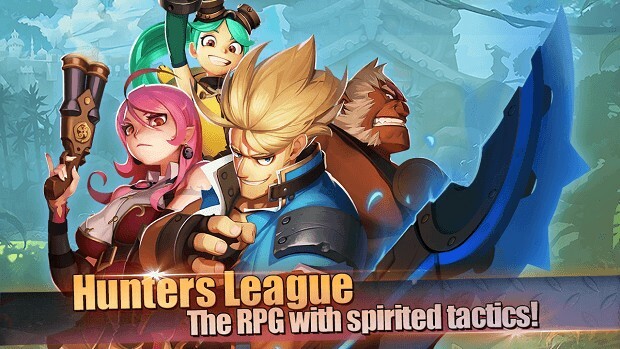 The event takes account of upcoming news regarding the game’s future along with a chance to meet other players – catch up on the happenings and that sort of thing. Evidently, the location has its effect on the type of event it is – it’s the Sin City! Things last year were pretty heated and bar-driven if you know what I mean. Read more about the last year’s experience through Tentonhammer eyes; booze and dances make up for a lot of the time. However, that’s not all the event is about, presentations from the developers as well as the players would compensate against the non-sober element, and you would know this is the best place to find out about the incoming updates to EVE and DUST both. Though the main party will be at the 50th storey of Rio; players will be allowed to go under and challenge each other to battles in tournaments –winner takes away prizes attuned to Las Vegas lifestyle. CCP states that this is an event for the fans by the fans just officially sanctioned by publishers meaning that they have no control over the content, etc. CCP is still fully geared about it in terms of providing it a look through their developers, teams and official presentations. Check out EVE Vegas’ official website if you’d want to get down to business. EVE Online Hosting the Next Biggest Battle in Video Games History?